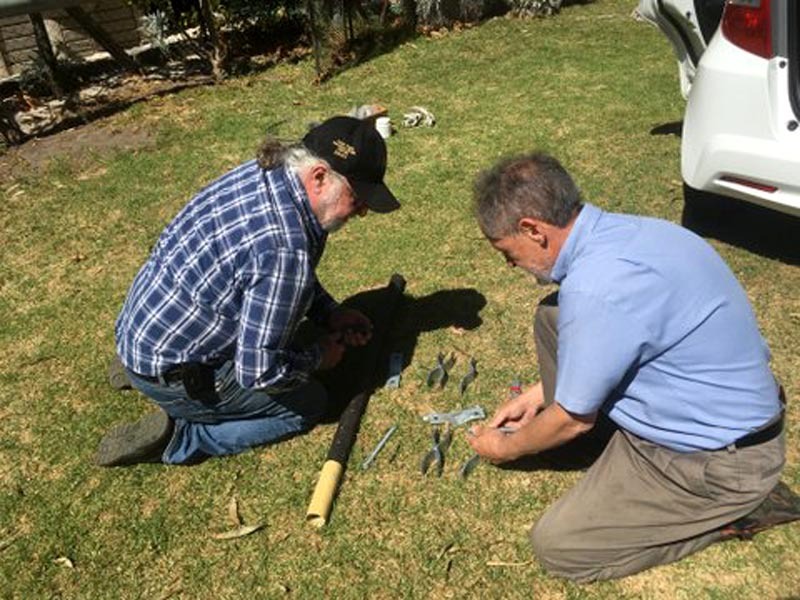 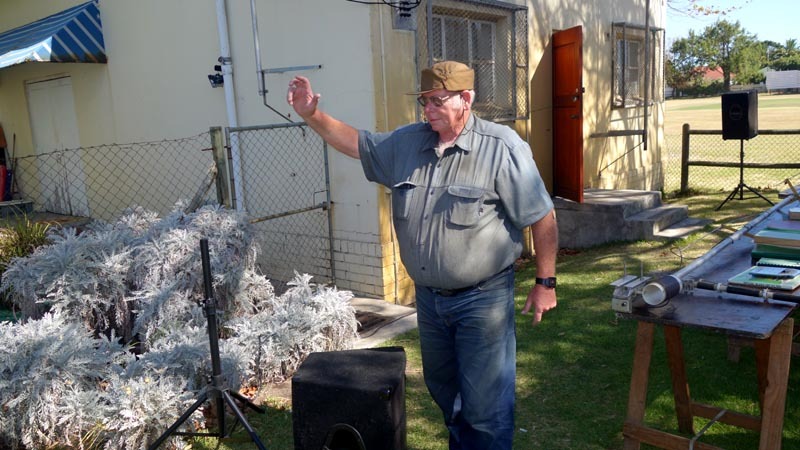 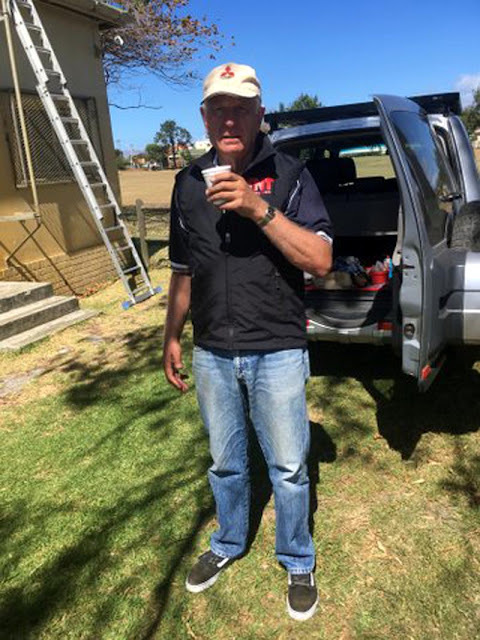 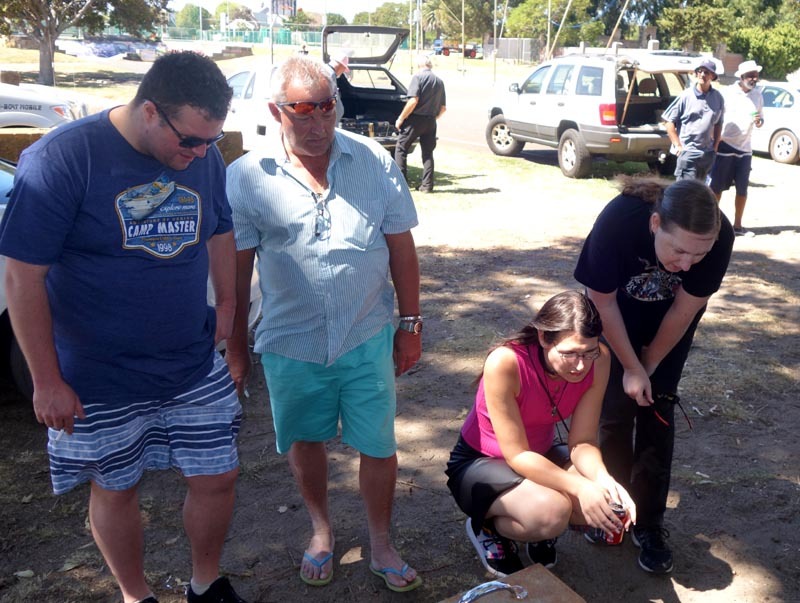 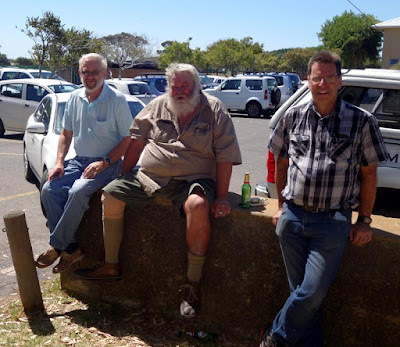 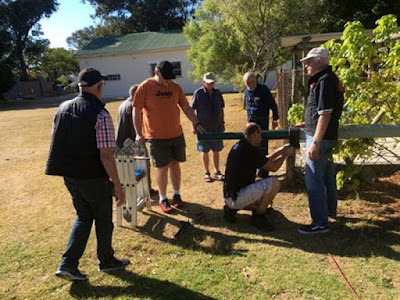 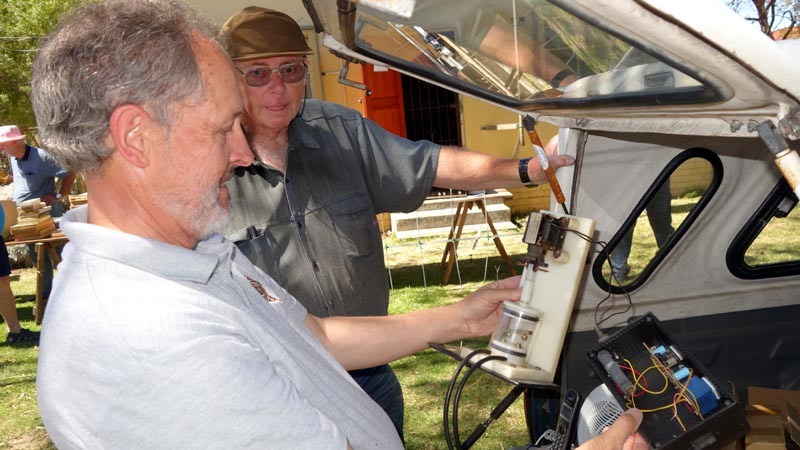 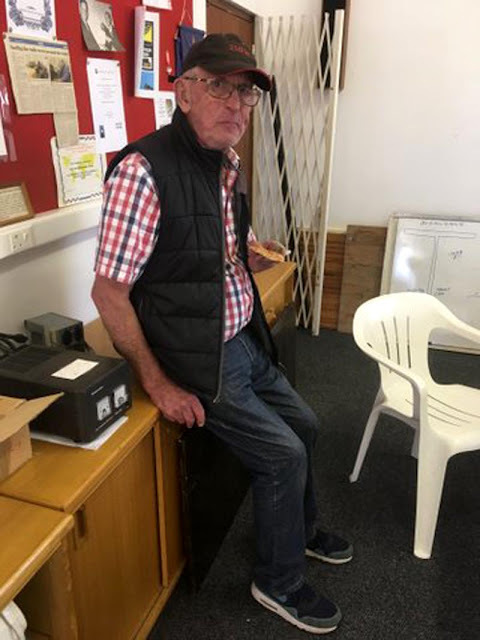 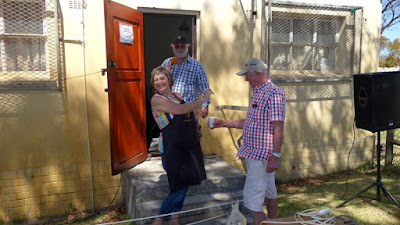 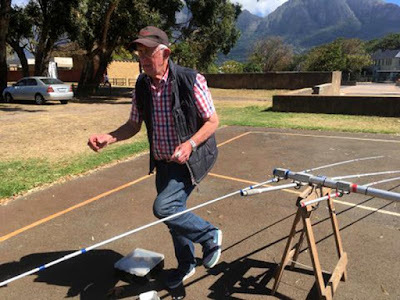 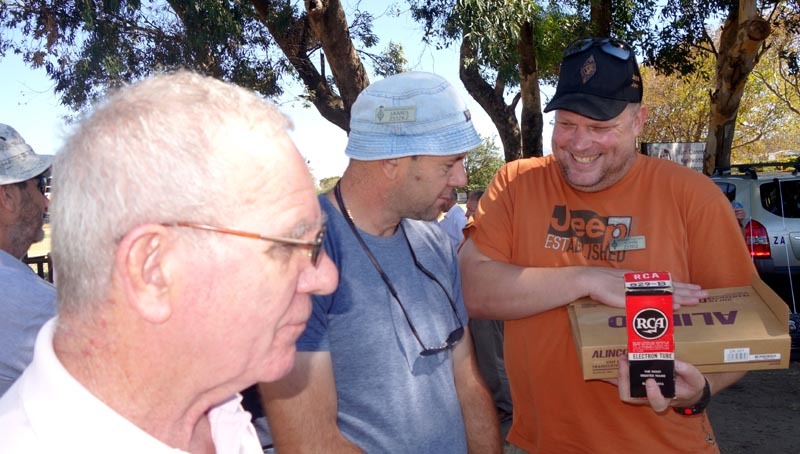 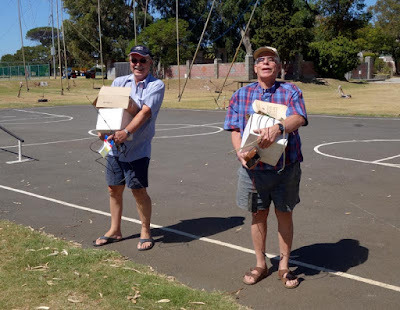 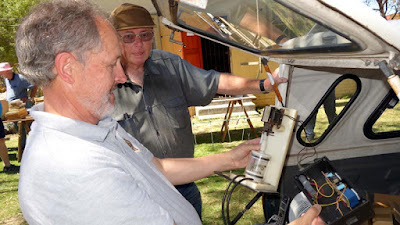 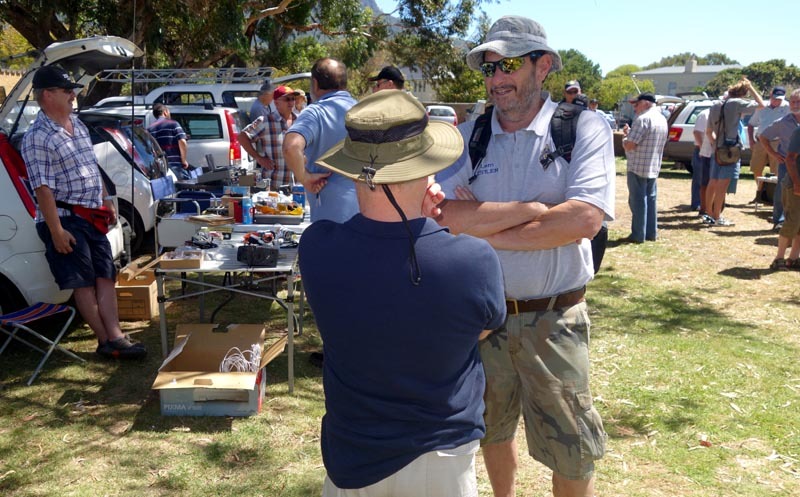 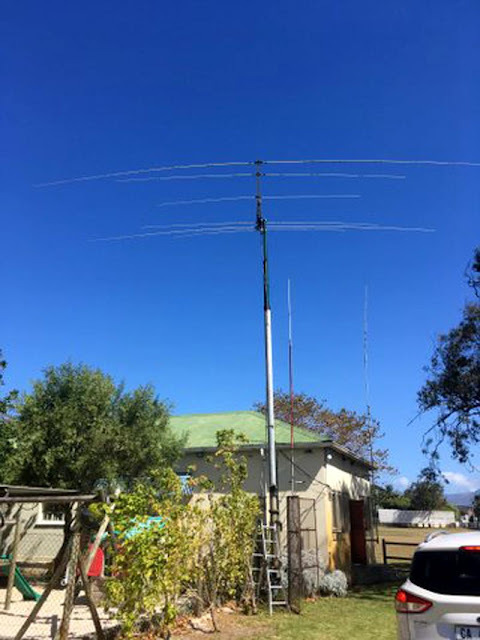 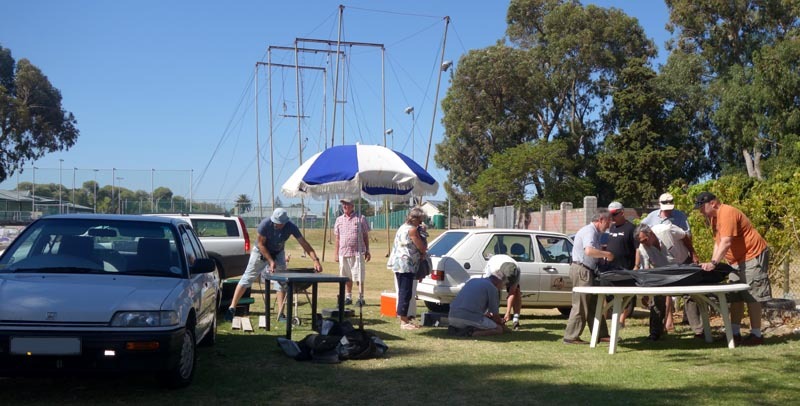 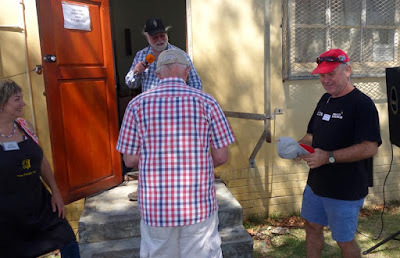 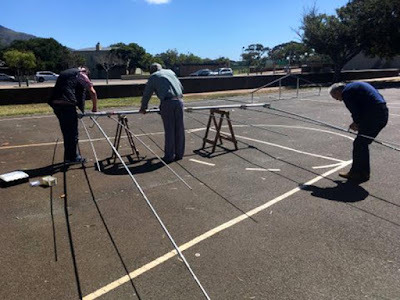 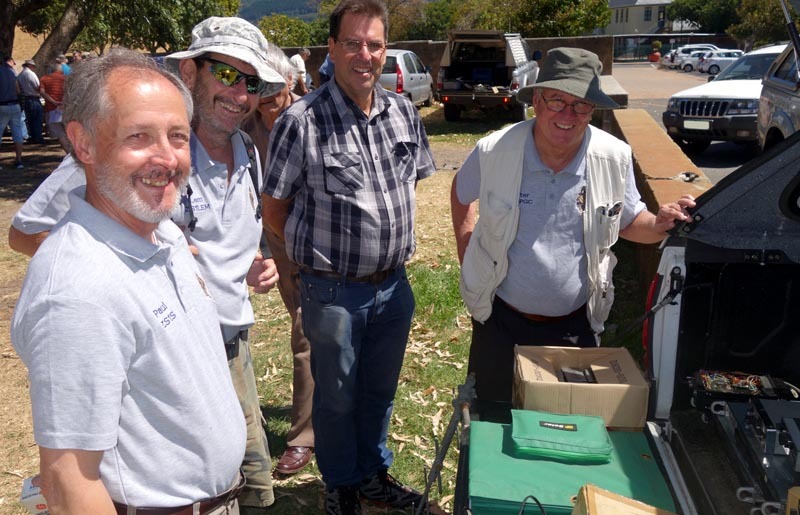 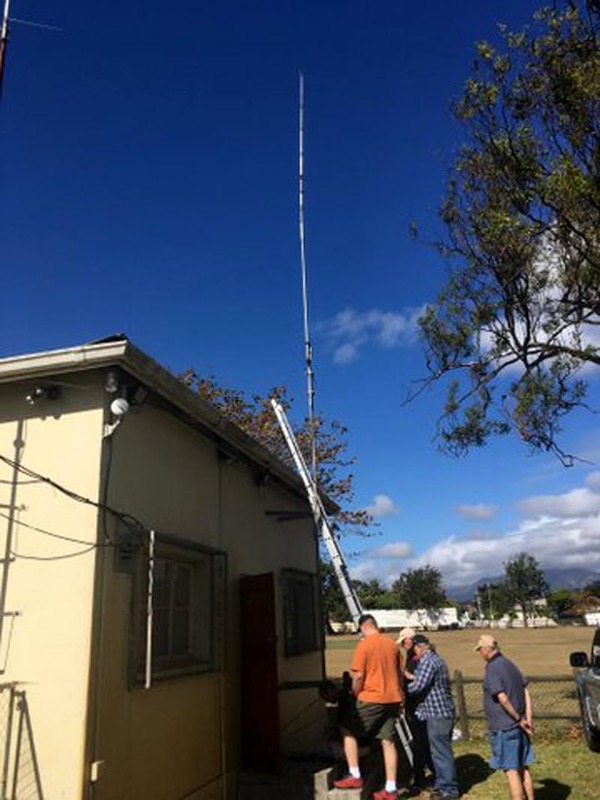 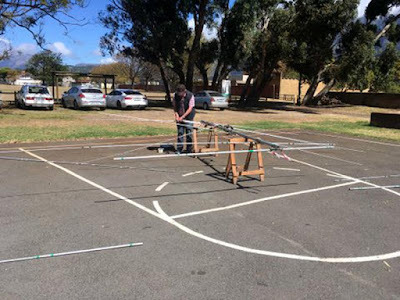 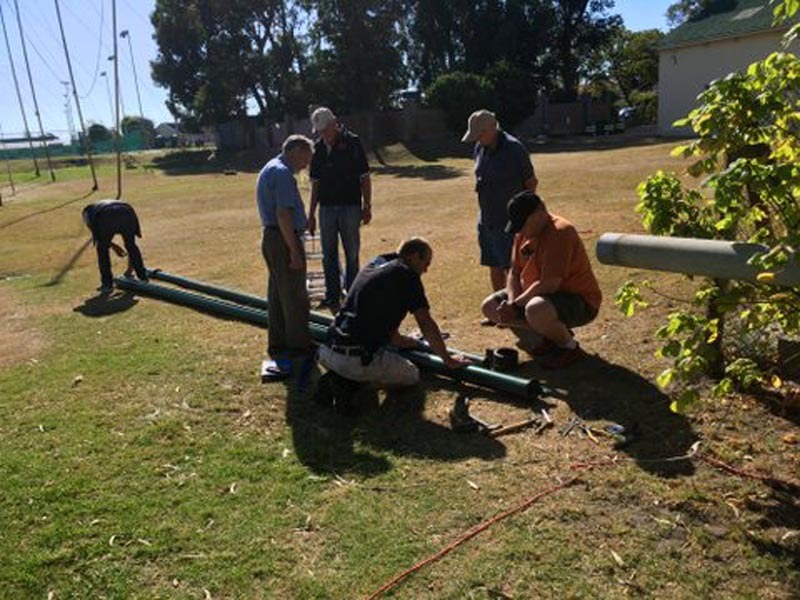 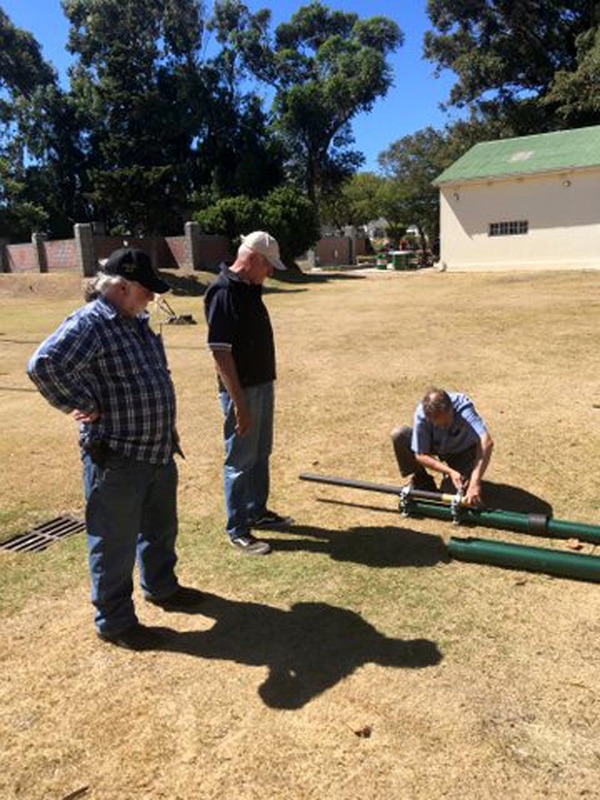 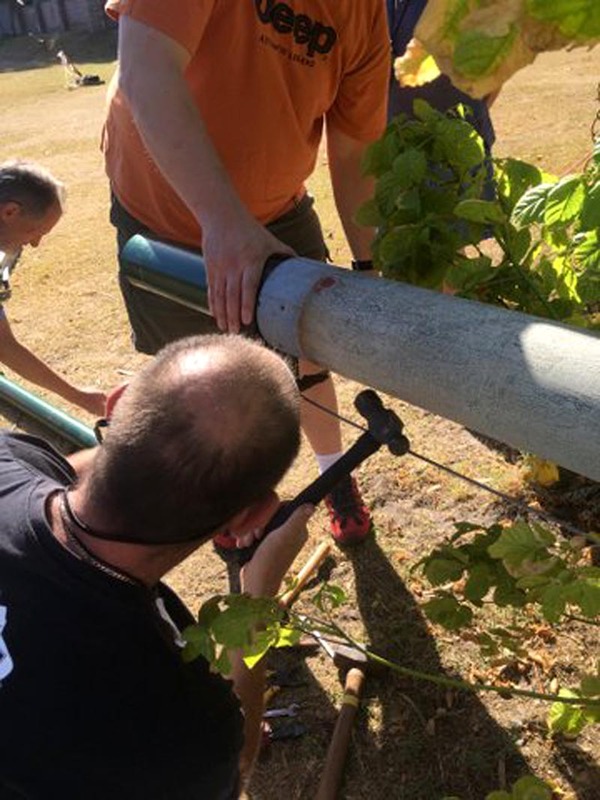 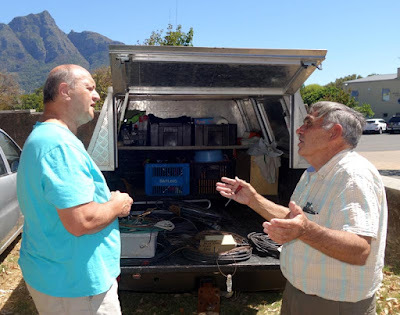 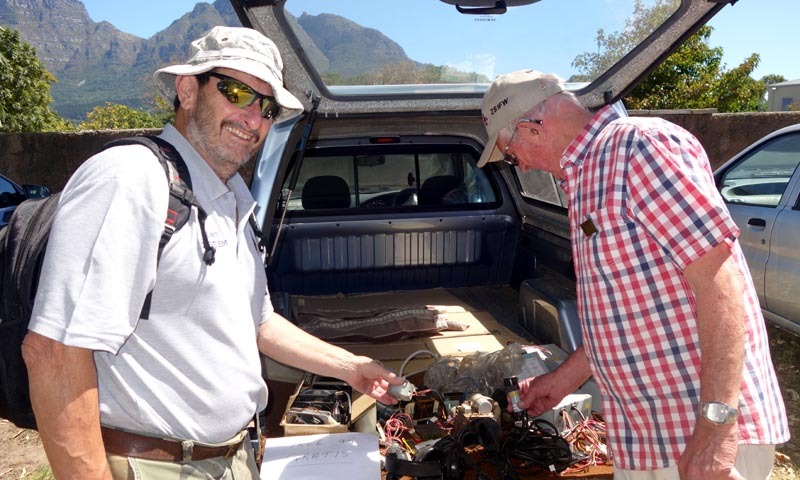 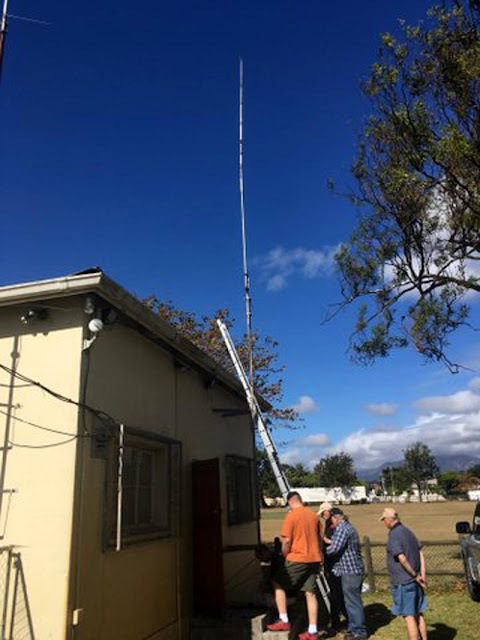 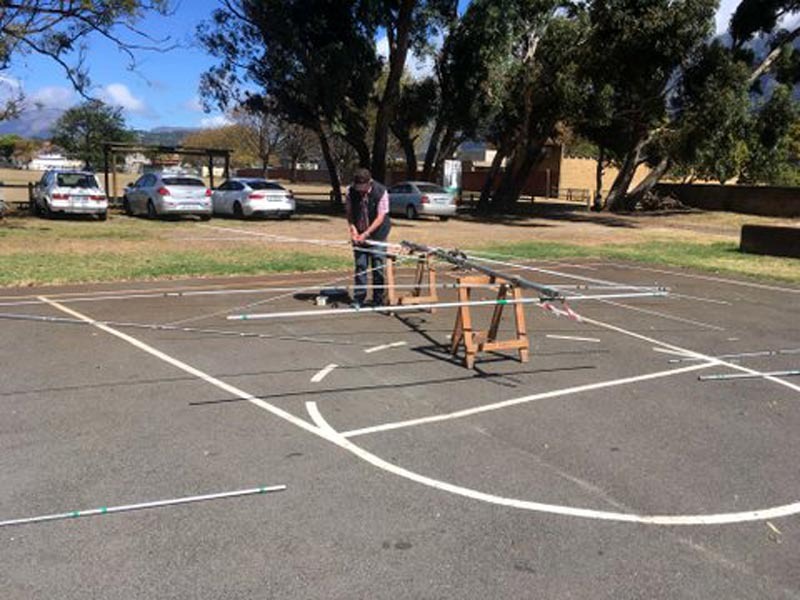 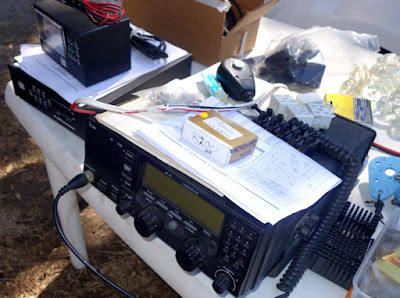 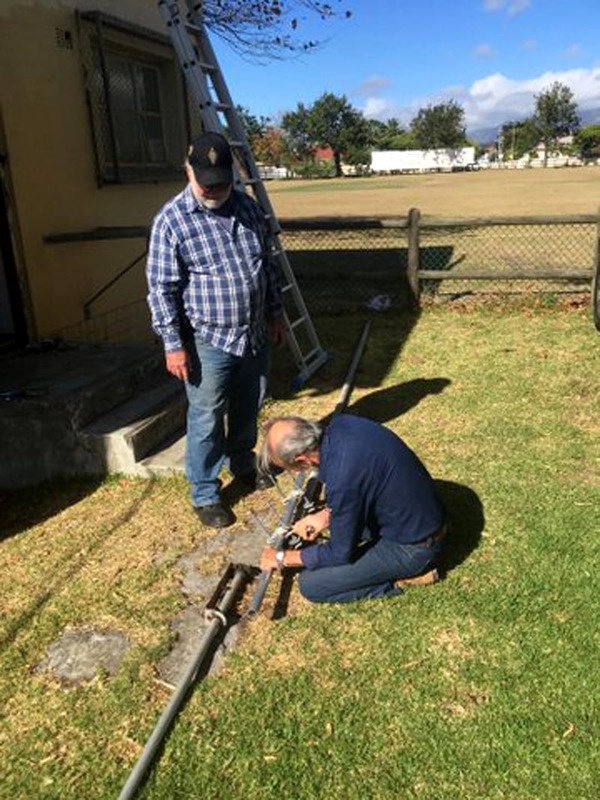 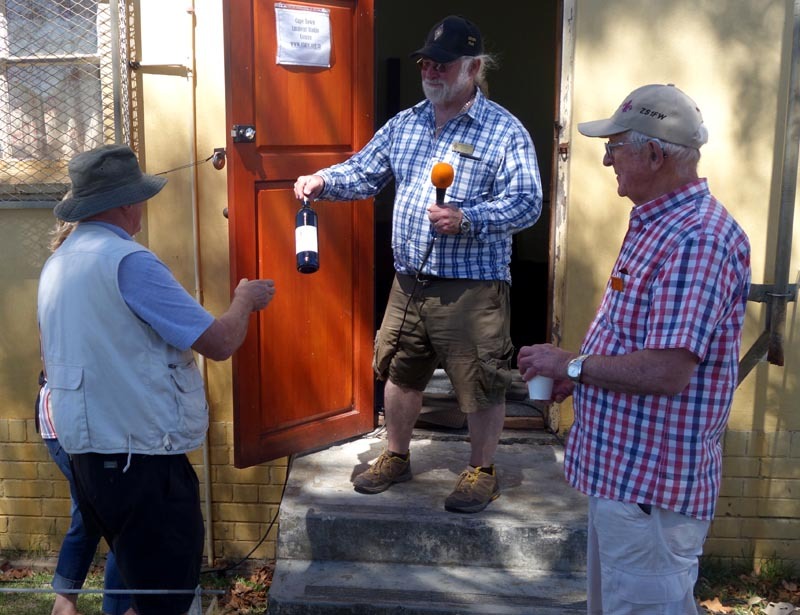 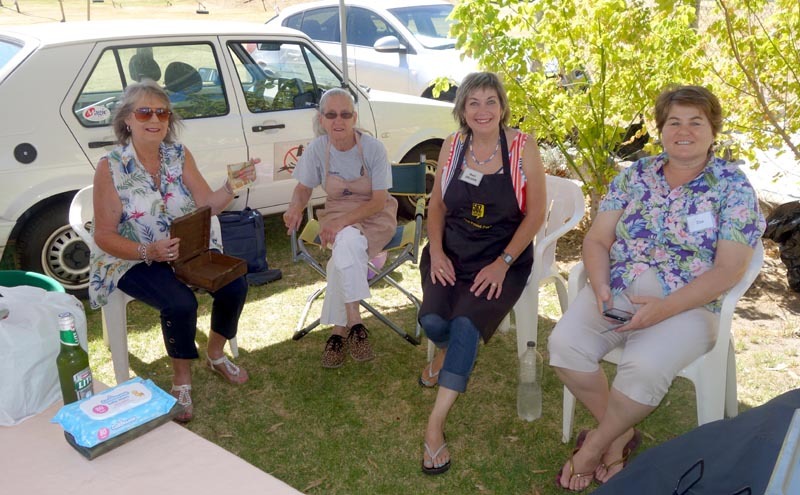 Could all CTARC members please take note that there will be an Antenna Work Party at the Clubhouse on Wednesday, 21 March 2018, starting at 09h00. 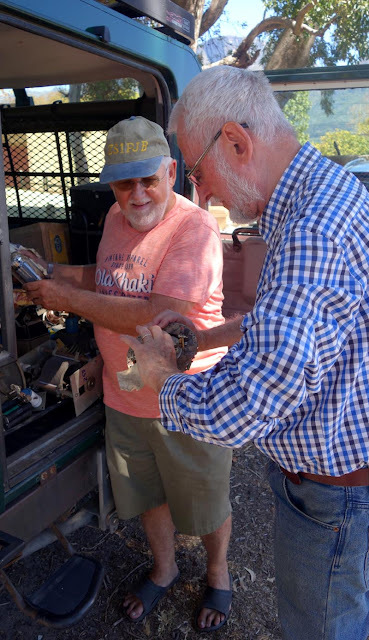 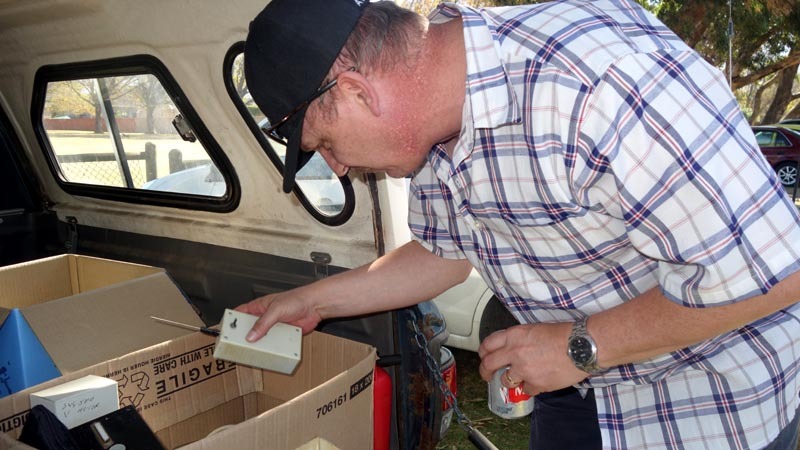 We would be most grateful to those who can find the time to assist. 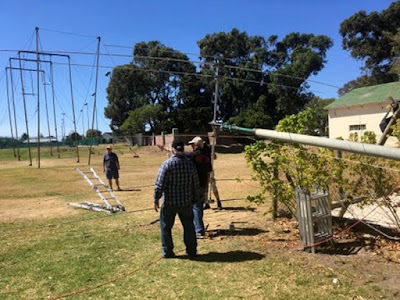 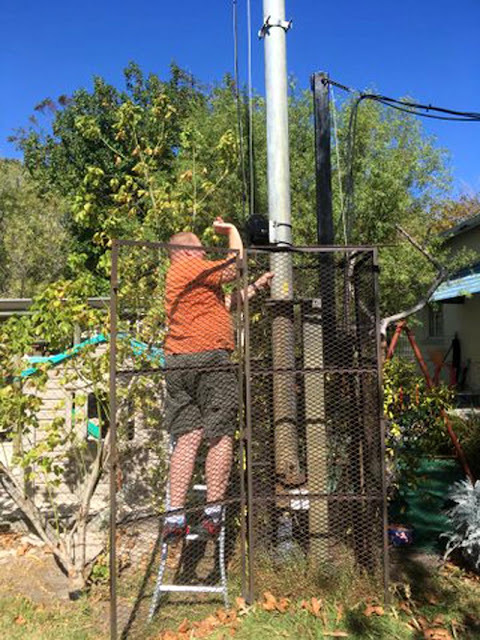 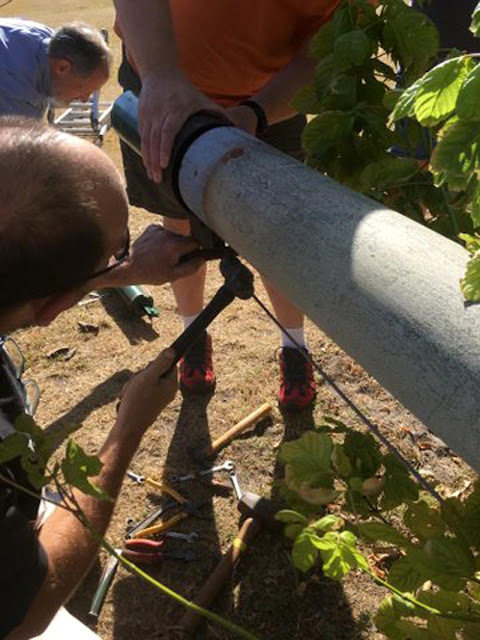 We will need some hands to enable us to lower the main club mast as well as to get the central coaxial portion of the tower out of its housing, so that various tasks can be applied to same. These various jobs are not expected to consume the entire day! 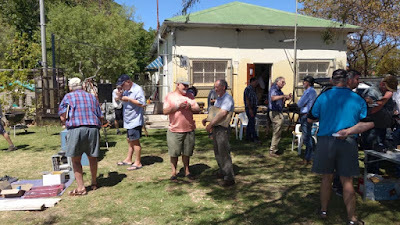 This work party has taken place. 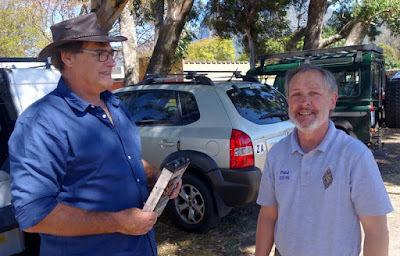 See the report and photos [here]. 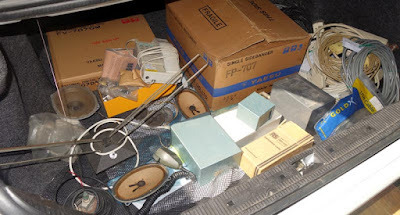 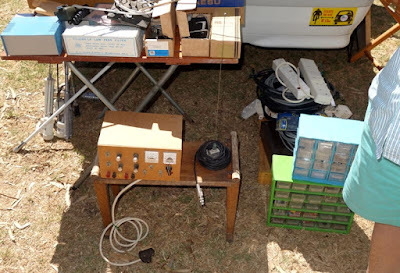 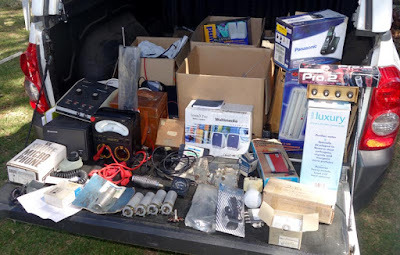 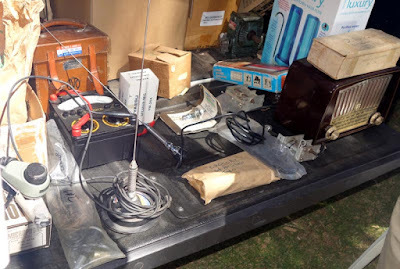 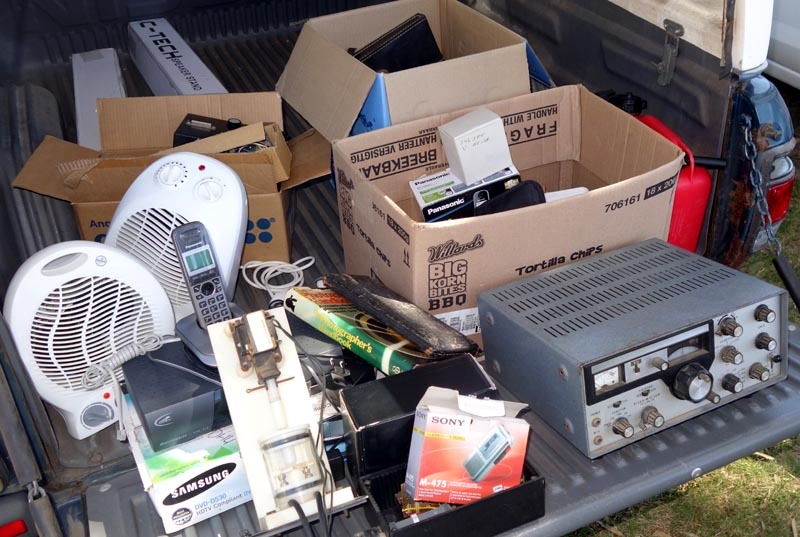 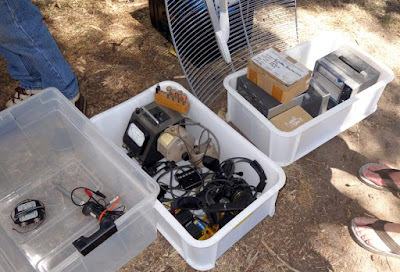 5th (and final) batch of photos; The written report on the flea market is [here]. 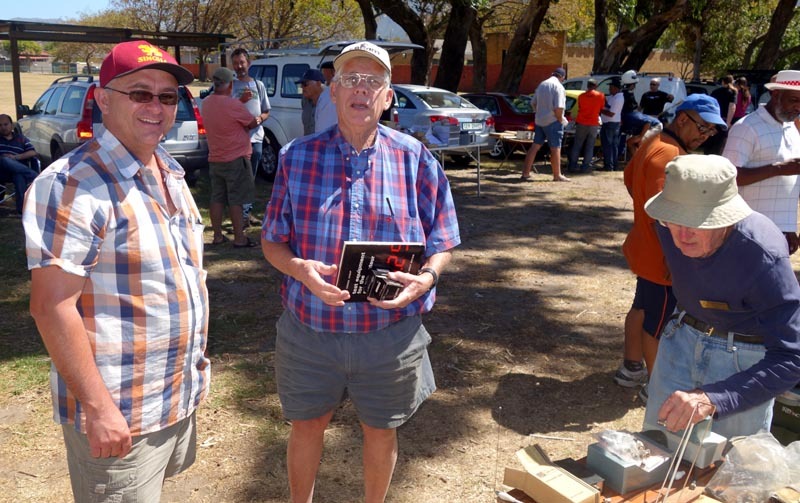 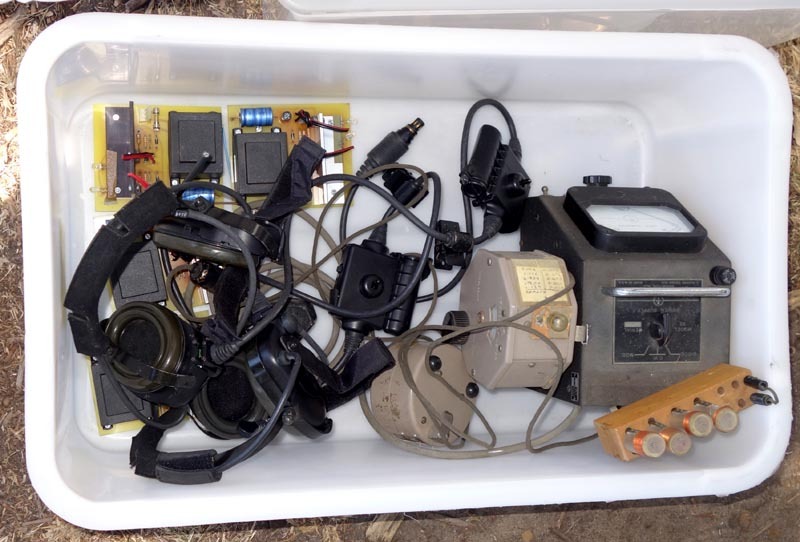 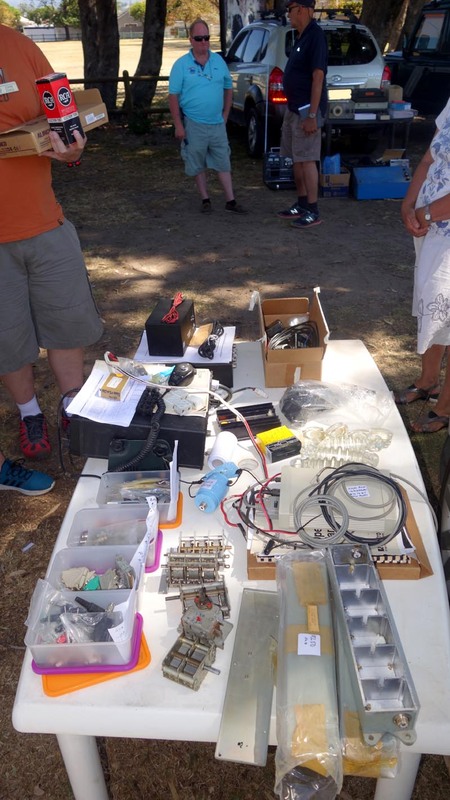 4th batch of photos; The written report on the flea market is [here]. 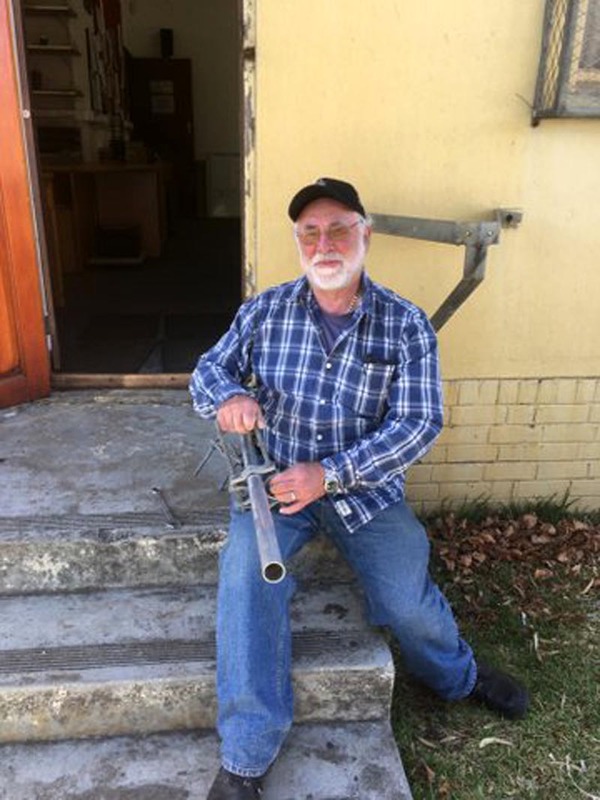 The item on the RHS of the bakkie is, apparently, a GDO. Two 'scopes and a spectrum analyser. 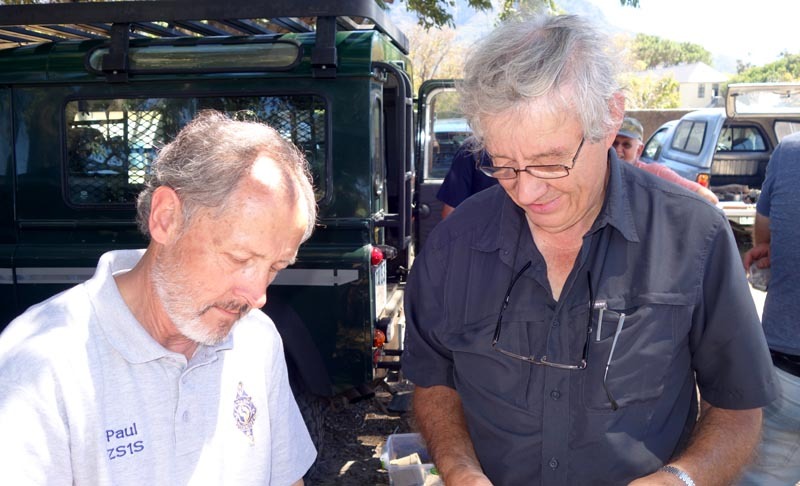 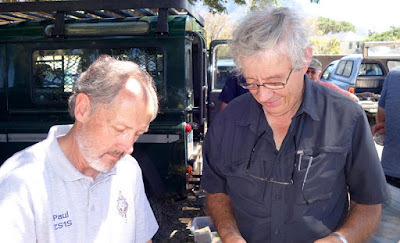 The table of Tom / ZS1AFS and Sue / ZS1AFR. In the background are Andrew / ZS1SBM and Fred / ZS1ZV.